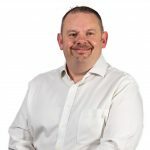 Following the acquisition of the shares in Silurian Scania at the beginning of the year, Keltruck Limited, the largest independent Scania dealer, has announced the merger of Silurian effective 1 April 2011. The four former Silurian Scania sites will trade under the Keltruck name bringing all 20 operating locations under one brand. 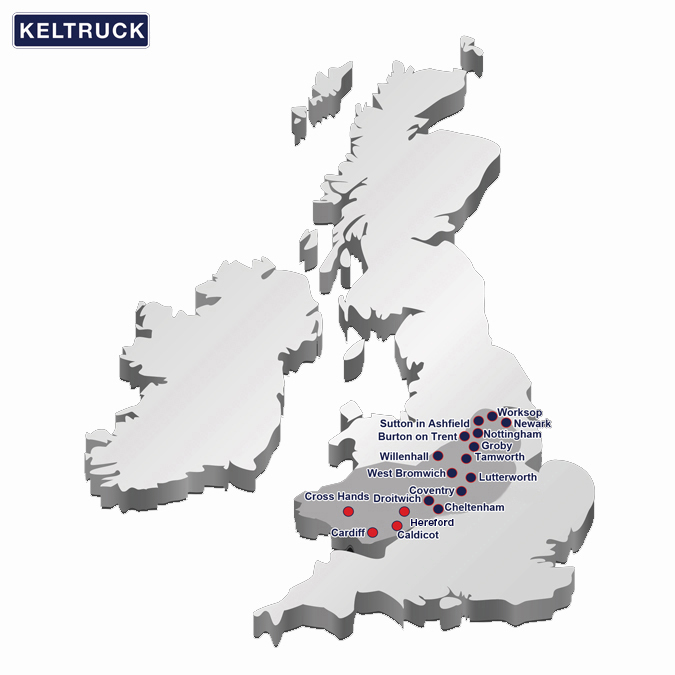 Caldicot & Ross-on-Wye depots have also joined the Keltruck stable as part of the transaction. Established in 1983, Keltruck became the UK’s largest Scania independent dealership following the acquisition of East Midlands Commercials in 2004 and continues to maintain its strong reputation within the Scania network and motor industry with a market share of 21.2% across our area of responsibility YTD.